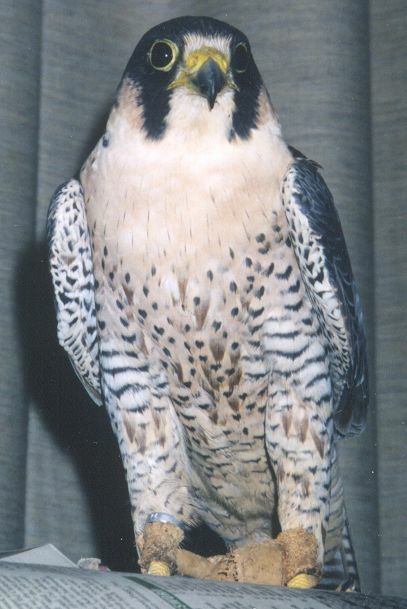 September, 2000 -- Scotty is now nearly one-and-a-half years old, and has gone through his first moult. These are the first photos of him as an adult. If you look closely, a few juvenile (brown) feathers are still visible on his lower breast and legs.